are you a vendor ? 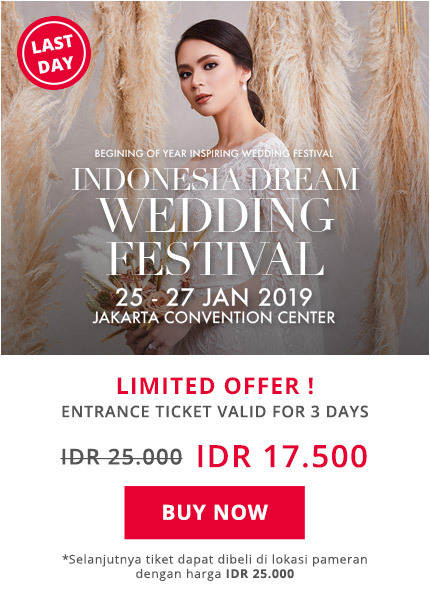 Dapatkan DISCOUNT & BONUS MENARIK s/d 10 Juta di "YEAR END PROMO"
Established in 2002, Weddingku Group is an Indonesia leading wedding media and retail operator with more than 300,000 community members. The group covers digital & printed media, venue agency, online store, wedding exhibitions and honeymoon agency. 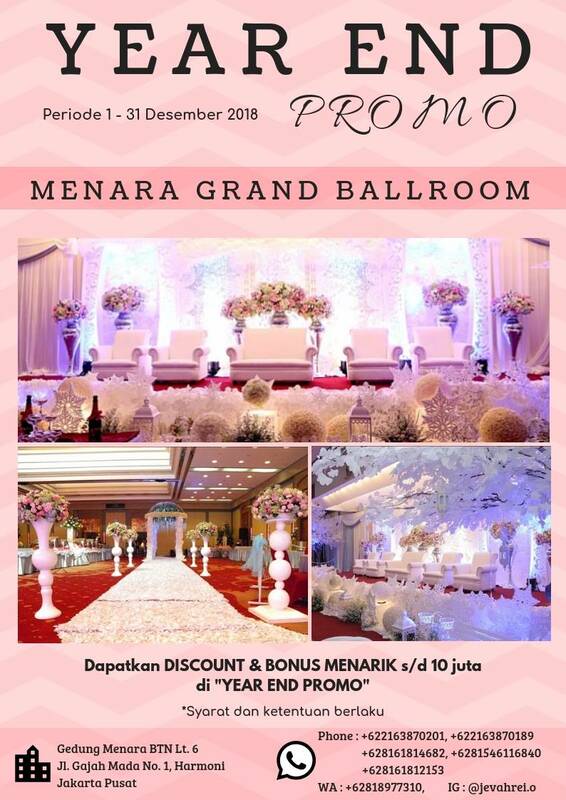 Klik "Ya" Untuk Mendapatkan Update Promo Terbaru Dari Weddingku!